If you believe every pet deserves to be safe, respected and loved, you have what it takes to help. And anything is pawsible! Every year, more than 186,000 dogs and cats are left unclaimed in Australia’s pounds and shelters. 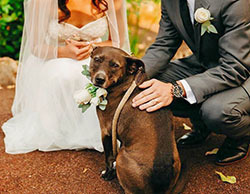 And without the generous support of pet-loving Australians, PetRescue wouldn’t be here to help thousands of these unclaimed pets every month through our website, adoption services and innovative programs. 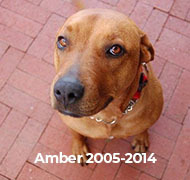 Every $10 you raise helps to save the life of a rescue pet that may otherwise go unnoticed. Your act of kindness gives them the best chance of finding a new home and a human to love for life. 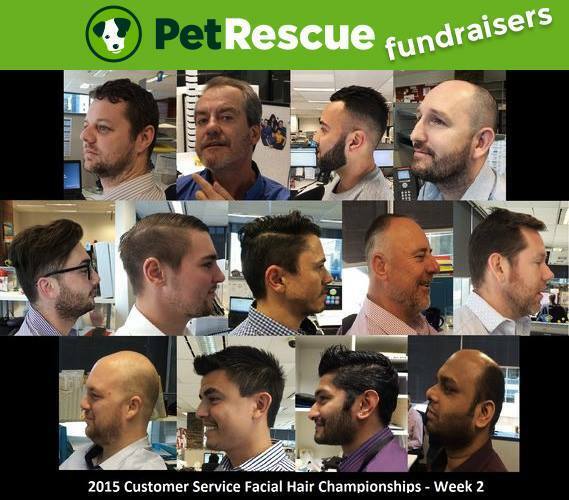 Thank you for choosing to support PetRescue! 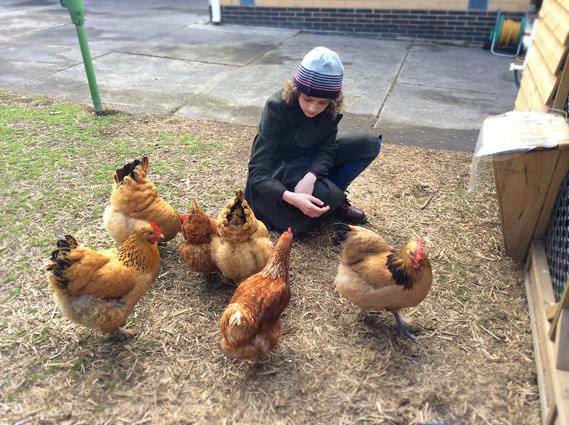 12-year-old Miranda loves animals, volunteers at Bundoora Farm, has six rescue hens and has raised over $400 to help rescue pets by donating all proceeds from the sale of her lovely eggs to PetRescue. 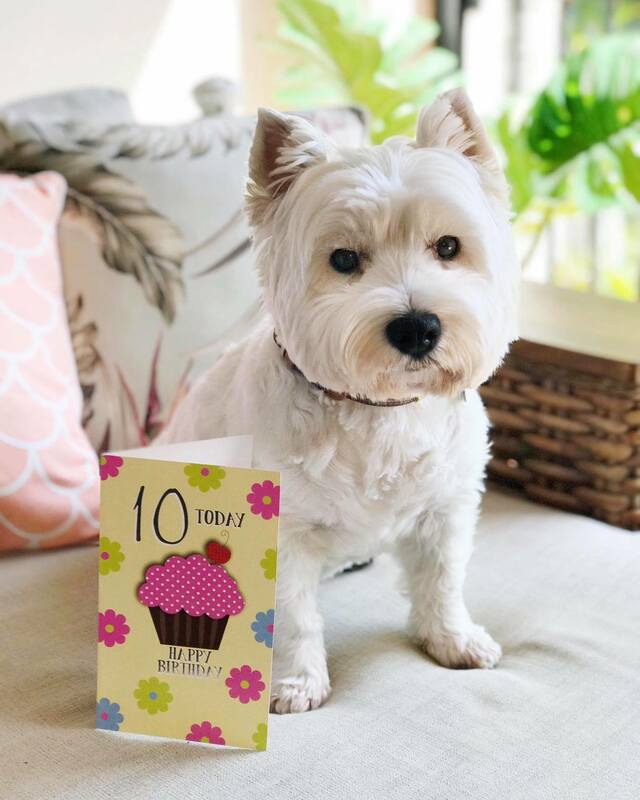 Pepper The Westie's 10th Birthday! 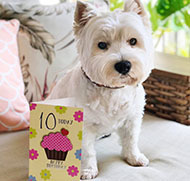 Pepper’s incredibly generous pawrents and his birthday party guests raised $1,160 for rescue pets by giving donations to PetRescue in lieu of presents. 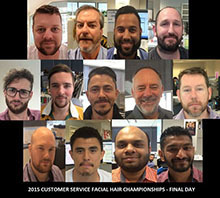 The Caltex Customer Service crew got furry to help rescue pets in need with the launch of their facial hair-growing competition and raised $1,515.30 for PetRescue. 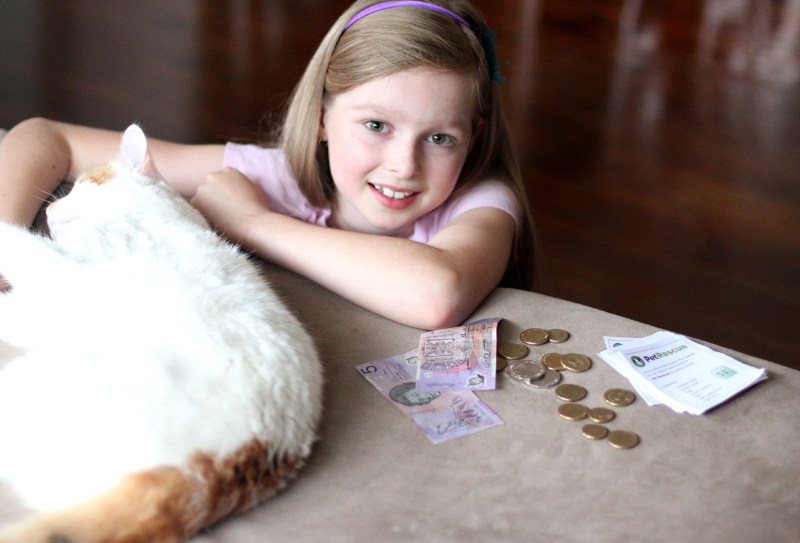 Superstar Sienna raised funds to help rescue pets by baking and selling doggy treats (5 treats for $2) and smashed her $200 fundraising target. 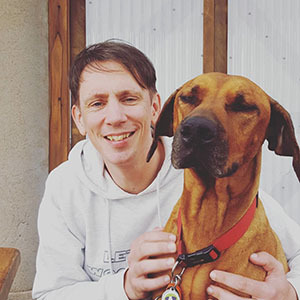 For the past two years, young Ryan has chosen to donate his birthday gifts to help rescue pets. 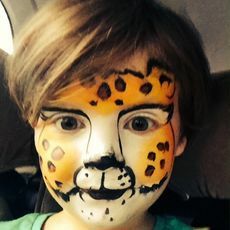 Yes, that’s right - he did it for his 5th birthday too and raised $384 with his last birthday fundraiser! What will you do for the furries? Start a small business or workplace fundraiser. Set up a school fundraiser. Give your birthday gifts. Give in memory. Celebrate your special day. 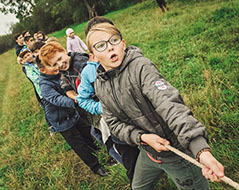 Set yourself a physical challenge, or get creative and start your own unique event. Be part of a movement that’s helping to create happiness and save lives. 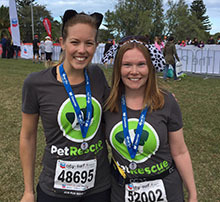 We’ve created downloadable PetRescue Fundraiser logos so you can proudly display them on any printed materials, your fundraiser web page or your website. 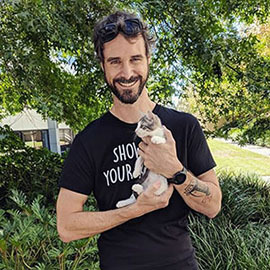 There's also a downloadable PetRescue poster filled with adorable faces that you can print and post on your local notice board, yoga studio or cafe! 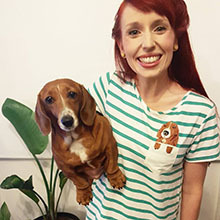 Please email supporters@petrescue.org.au with your fundraising questions, your personal story, your photos and your successes. We’re here to help. 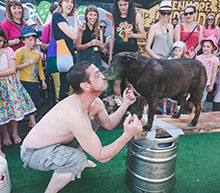 We'd love to hear about your personal reasons for supporting PetRescue and celebrate your fundraising successes.